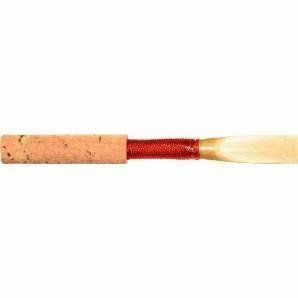 Meason Oboe reeds are made of high quality, durable cane. These reeds produce a rich woody sound that is usually only found in higher priced reeds. 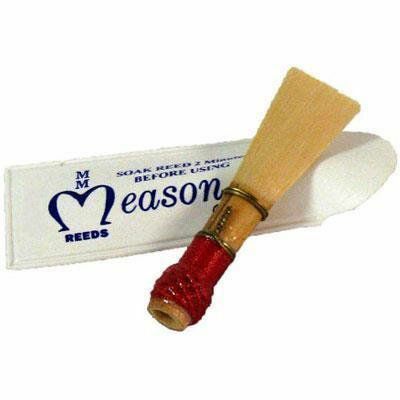 Meason basoon reeds are made of high quality, durable cane. 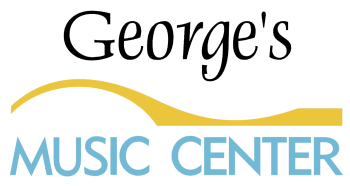 These reeds produce a rich woody sound that is usually only found in higher priced reeds.